An after dark joyride drives a small town fish worker to risk everything. For 30-something Finnie, the daily grind of working in a fish factory and providing for his family has numbed him to the point where he can no longer be emotionally available to his wife and kids. Having taken on too much responsibility too soon, the pain of remembering himself as an arrogant, carefree teen who spent his nights racing cars through the streets is just too great. He borrows his son Kid’s car for an after dark joyride, one that might lead to a new understanding of himself — or might cost him everything. 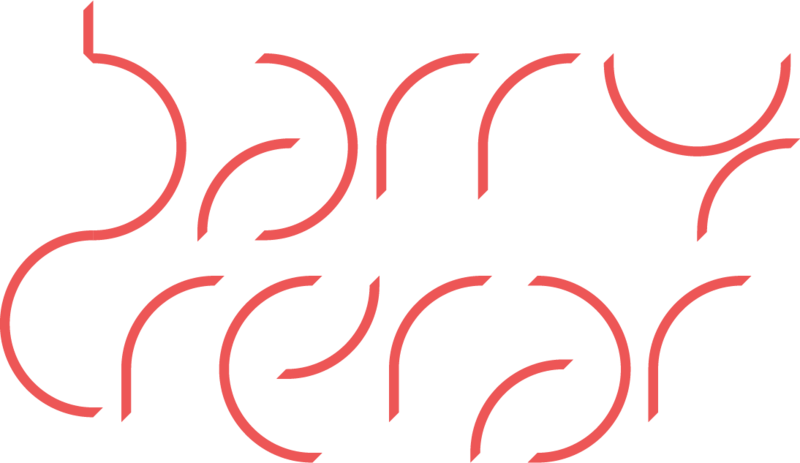 A bard entertainments production in co-production with barry crerar, the film has been funded by the BFI and Creative Scotland with National Lottery funding and BBC Films. Fabien Westerhoff of Film Constellation is handling worldwide sales. The film stars Mark Stanley (Game Of Thrones) alongside Amy Manson (Once Upon A Time) and newcomers Marli Siu and Anders Hayward. RUN was selected for the Great 8, a showcase of the best new British films from emerging UK talent, in partnership with BBC Films, British Council, BFI and Film4. Read more here. Marli Siu was selected as a Screen International Star of Tomorrow for 2018. Read more here.  RUN will have its World Premiere at Tribeca Film Festival 2019 – International Narrative Competition.